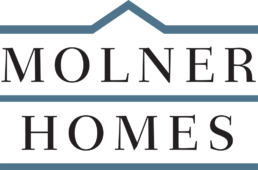 If you’re looking for an organization that has a professional atmosphere and pride in their work, Molner Homes may be a great fit for you. With consistent year-round work & back-office support, we are highly organized in an effort to give our award-winning craftsmen the perfect atmosphere to create, and build. Fill out the form below if you would like to join our crew.